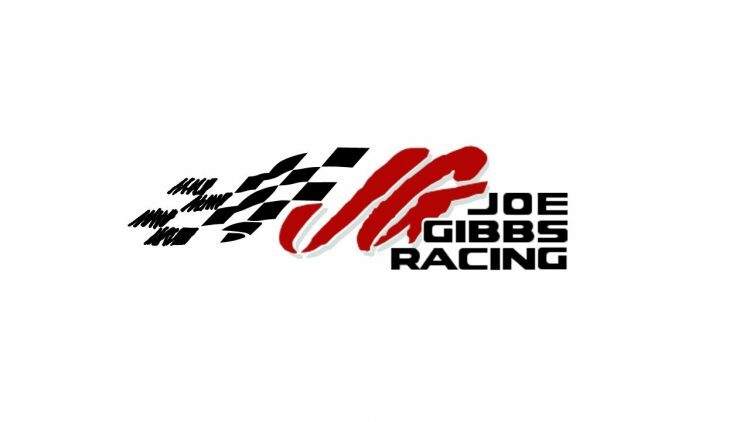 Joe Gibbs Racing (JGR) announces today that it has entered into an agreement with Bass Anglers Sportsman Society (B.A.S.S.) to serve as an associate sponsor on its No. 19 Toyota Camry driven by Martin Truex, Jr.